When you don't like what you are given, make it better. In the days before DC Direct and Mattel's DC Universe toy line, getting DC Comics-related action figures beyond the Batman and Superman animated series was a huge challenge. 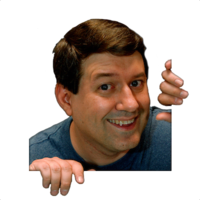 But my wife Leslie and I discovered that people online were making their own action figures, and that seemed like fun. So we joined this group and got into it: buying toy action figures, ripping them apart, gluing them back together, adding clay and paint and other stuff, and creating brand new toys. This turned out to be Leslie's first step into a larger sculpture hobby. I collaborated with Leslie on the execution of many of her figures, but I only claim actual creation credit on the three below, Jonny Quick, Lex Luthor, and the Flash. 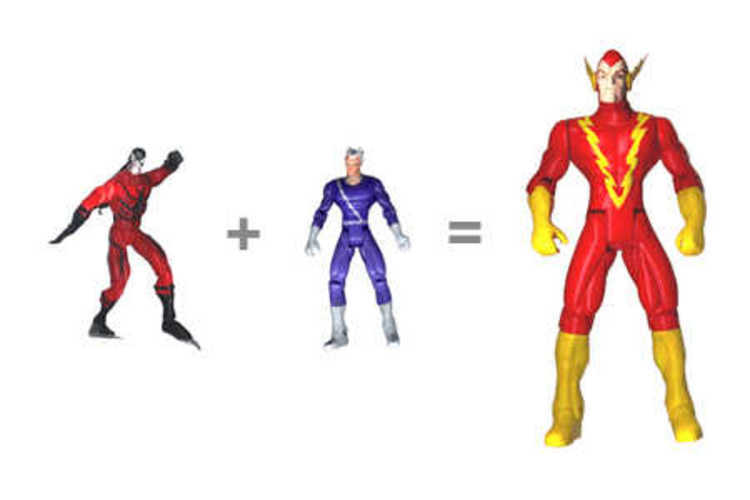 Tarantula plus Quicksilver equals Jonny Quick, an evil Flash from an alternate universe. 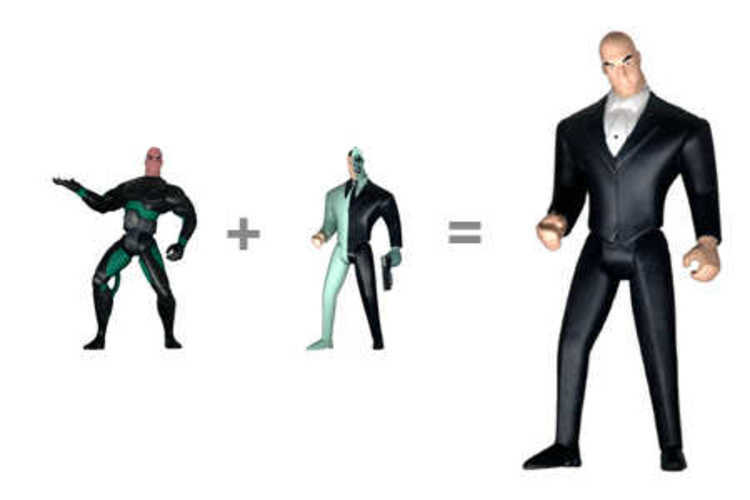 Armored Lex Luthor plus Two-Face equals suited Lex Luthor, Superman's greatest adversary. 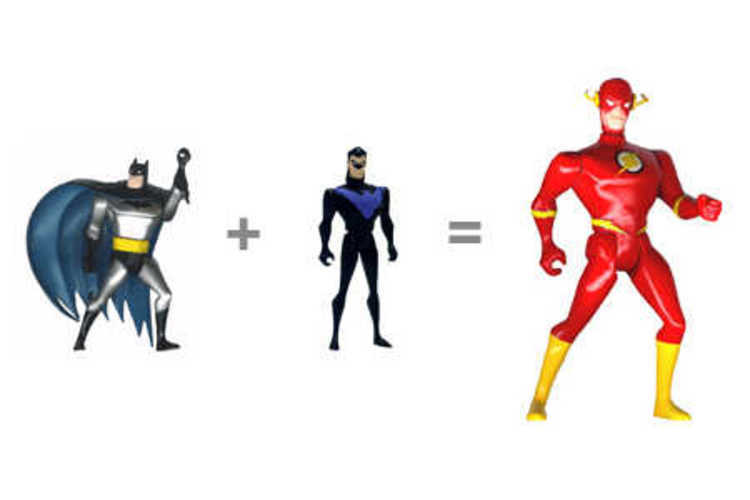 Batman plus Nightwing equals the Flash, the fastest man alive.